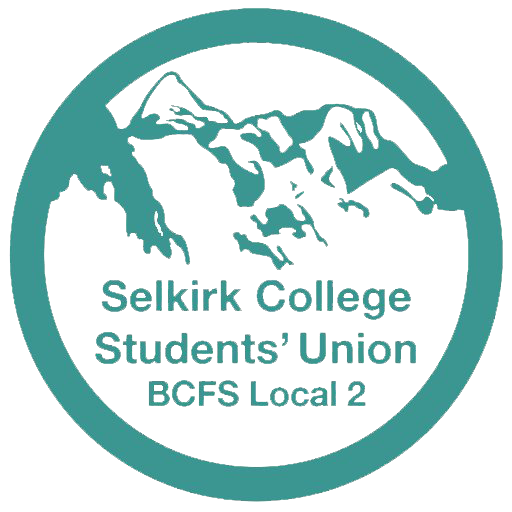 Since its inception, the Selkirk College Students’ Union has been providing students with campaigns, services, and events that would not exist without a strong student-run organization that is independent from the college and government. Through the Federation, we work towards our common goal: a system of universally accessible public post-secondary education. Selkirk College may be a relatively small institution, but our students’ union has a big voice. If you would like to get involved, please visit your campus’ SCSU office. 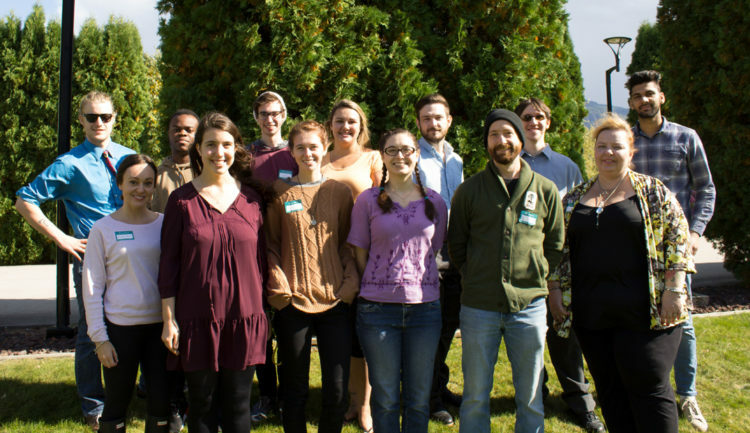 We have elections once a year, ongoing committees, and many volunteering options. Adopted by general meeting resolution, December 8, 2016. The students of Selkirk College have a history of organizing for the betterment of Canada and the world. In the context of global outcry for action to prevent climate change, the worldwide aggression of colonial states, formal education becoming increasingly inaccessible, and the failures of capitalist democracy to address these and other issues, students seek an alternative. This alternative must respect the rights of nations to self-determination, address climate change effectively, and establish a democracy that fundamentally seeks to end exploitation on the basis of class. utterly universal education, including the recognition of advanced education as a form of labour and the promotion of continuing education for all people. These goals can only be achieved and permanently maintained in a society free from exploitation based on class. The students of Selkirk College declare the ultimate goal of a Canadian society based on peace and co-operation.